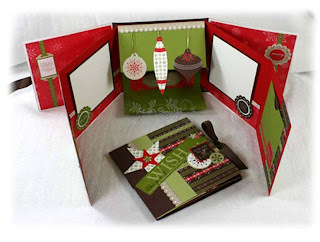 Simply Create: New Class from Stampin Up! New Class from Stampin Up! You won't want to miss this class, so book now as there is a limited number of kits! Shop is full of new stock, just a shame that the paper trays and display shelves haven't arrived yet! Although I am now on a promise.....? Not that I am holding my breath on that one!